This is a sausage, aka a Dachshund. 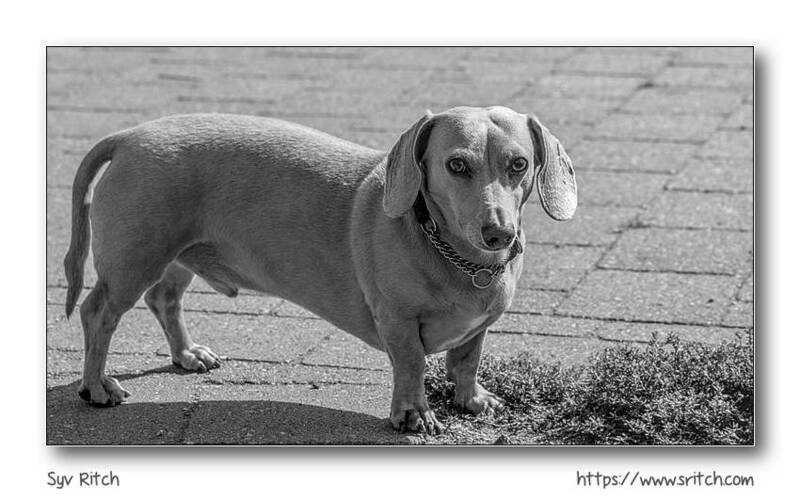 They are supposed to hunt badgers, prairie dogs… Many are fierce like they are supposed to be, but the majority of the Dachshund are shy and afraid of the world. Somehow the Dachshund remains one of the most popular dog. The Dachshund is not a “manly” dog, but I like them. It’s the eyes. I almost adopted one that was rescued from a puppy mill but I couldn’t afford all the vet bills that she would have needed. The vet bill would have been much more than a luxury car. Dachshund can very easily get fat, if they don’t get enough exercise. If they get fat then they will have back problems. The Basset Hounds are almost normal dogs, they have a regular body very short legs, aka midgets. 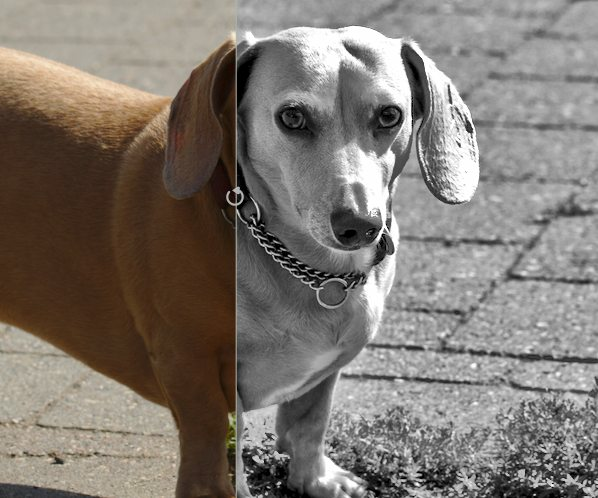 On the other hand, the Dachshunds are regular height dogs with an elongated body.